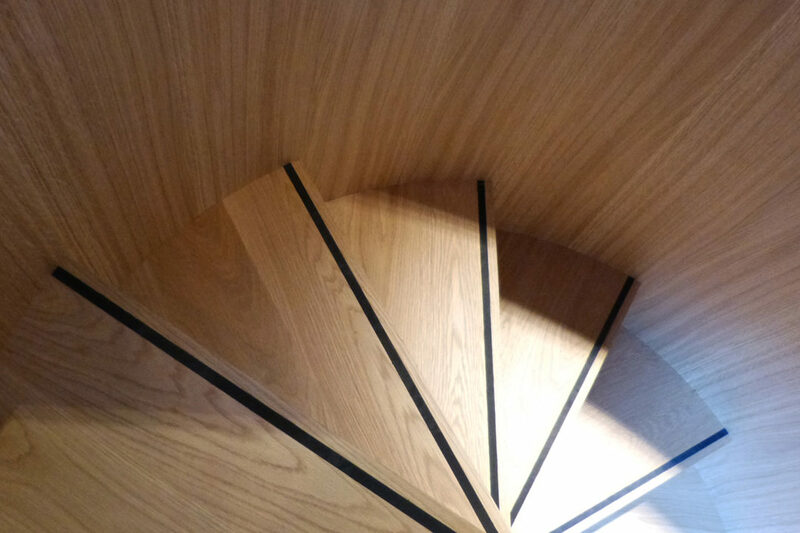 NBJ manufacture unique Bespoke Staircases, including complex curved and spiral designs, for Tradional and Contemporary Interiors. We have a wealth of experience and intuitive appreciation of the importance of creating a magnificent entry and focal point in to a Hallway. Our Designers will be happy to advise on aesthetics of the design, choice of materials, balustrades and banisters. 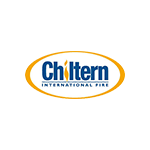 We have the skills to ensure our clients ideas are interpreted and developed and are completely customised to create an exclusive design, whilst incorporating all the Building Regulatory criteria. All Staircases are manufactured by expert Craftsman and pre-assembled in our Factory for quality checking, prior to installation by our dedicated Site Team. 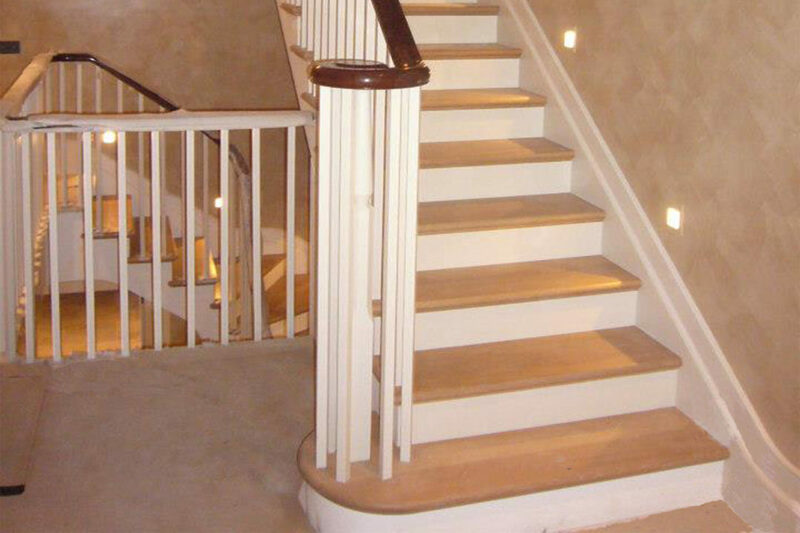 We are committed to providing our Clients with a Staircase solution, which combines style and functionality, whilst preserving the architectural and historical integrity of the building.